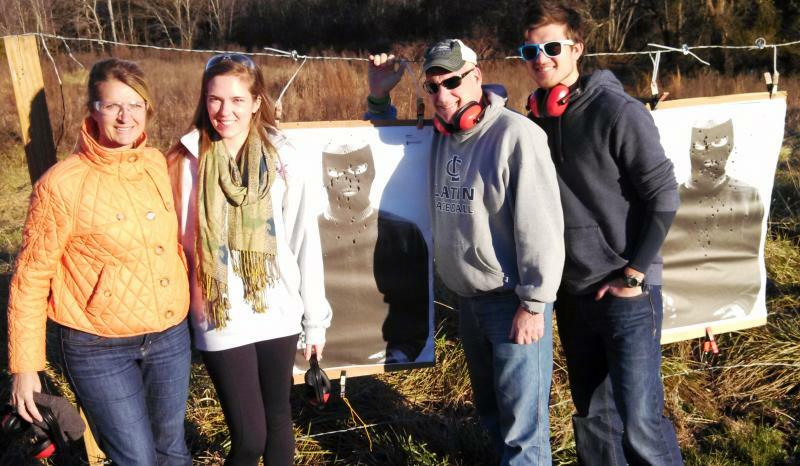 Need Training for Concealed Handgun Permit or Private Basic Pistol Lessons? North Carolina and South Carolina classes scheduled now! CALL NOW to register for your North Carolina and South Carolina Concealed Handgun Class! Click HERE for FREE Shipping on Kydex Holsters ! 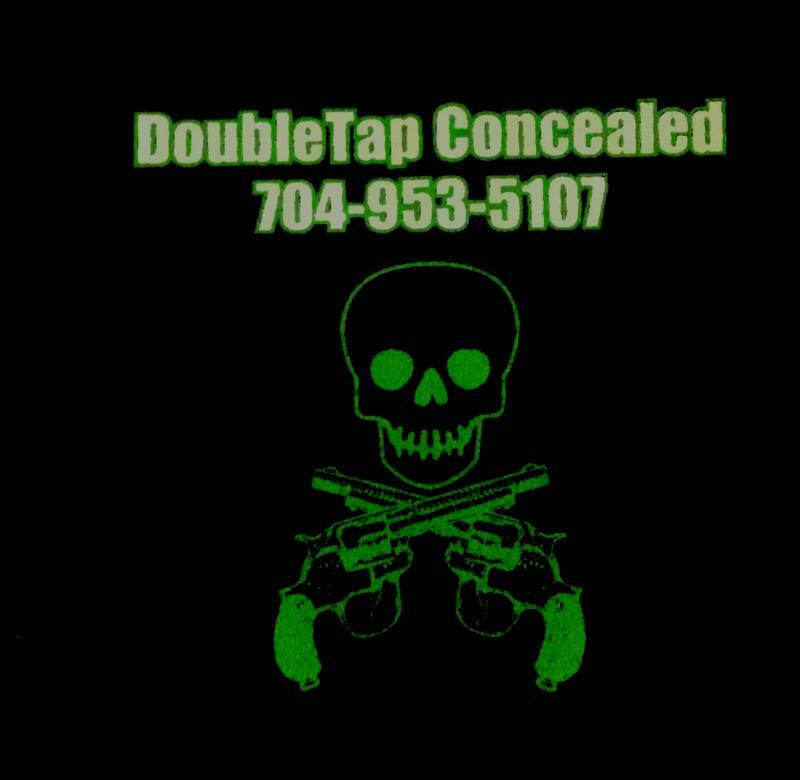 DoubleTap Concealed is a premier instructor for the North Carolina and South Carolina Concealed Handgun Permit classes. 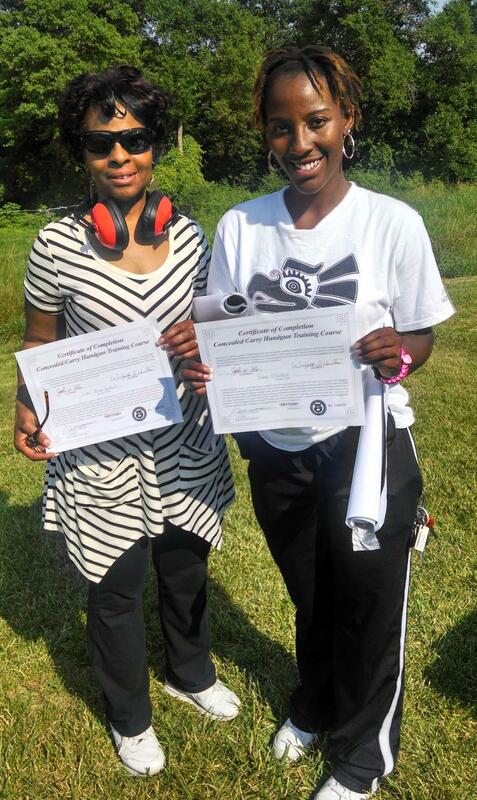 We carry all NC and SC Department of Justice and SLED Certifications to award Concealed Handgun Permits to those who successfully complete the course and hold NRA Basic Pistol, Rifle and Shotgun qualifications, which allows us to teach several different courses in firearms handling and safety. Our North Carolina and South Carolina Concealed classes are very competitively priced and a discount is offered for two or more signing up for the same class. We provide pistols for free, but ammunition costs money and if you use our pistols, you must buy our ammo - we don't overcharge for this, but we do charge. 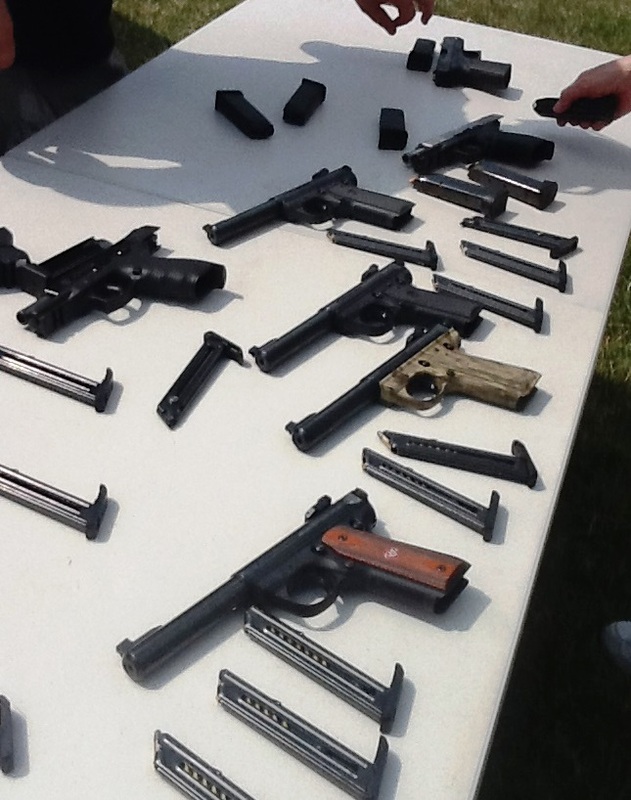 If you have your own handgun, you do not have to use our ammunition. You will need thirty (30) rounds of ammunition for the NORTH CAROLINA qualification and fifty (50) rounds of ammunition for the SOUTH CAROLINA qualification part of the class﻿. NO AMMUNITION ALLOWED IN CLASS! Leave all ammunition in your vehicle. Call us for more information on schedules. 704-953-5107 or email us. Click Here to schedule your class! Copyright 2016 DoubleTap Concealed. All rights reserved. .